2/11/18 **Post Updated** This was part of the unmarked clearance. 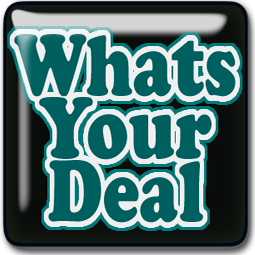 Website price is now $3.50. Purex Crystals for $1.00?? YES Please!! We have a lot of HOT New Printables, I posted the link below. You can print twice from my link and 2 times from other phones and tablets! 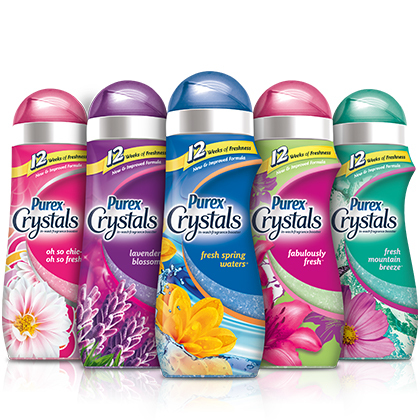 Go get your Purex Crystals!